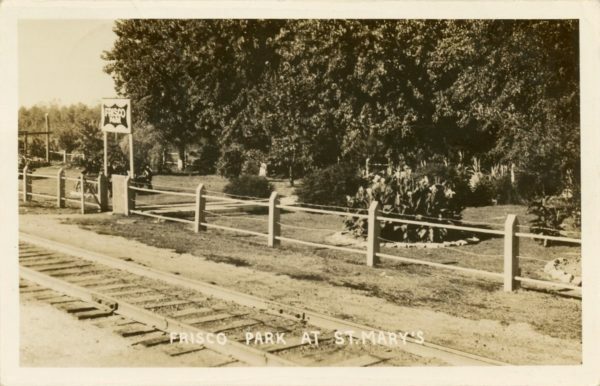 Frisco Park – St. Marys, Missouri. 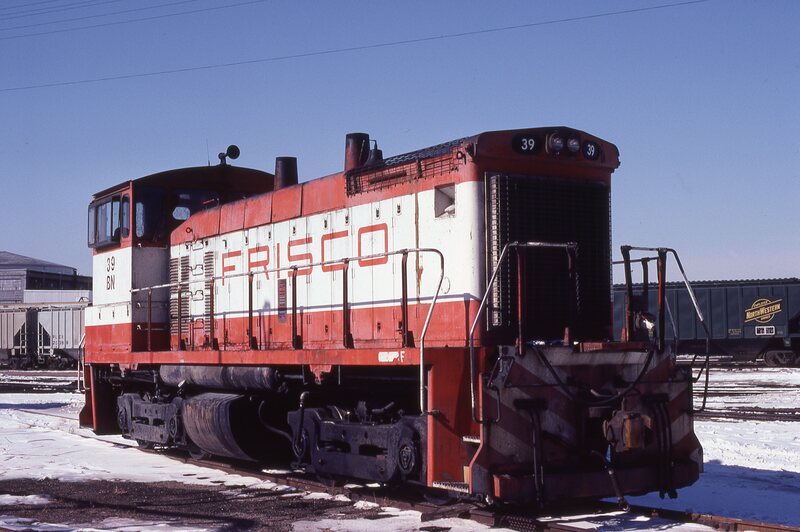 SW1500 39 (Frisco 334) at Kansas City, Missouri on February 13, 1981 (Jim Wilson). 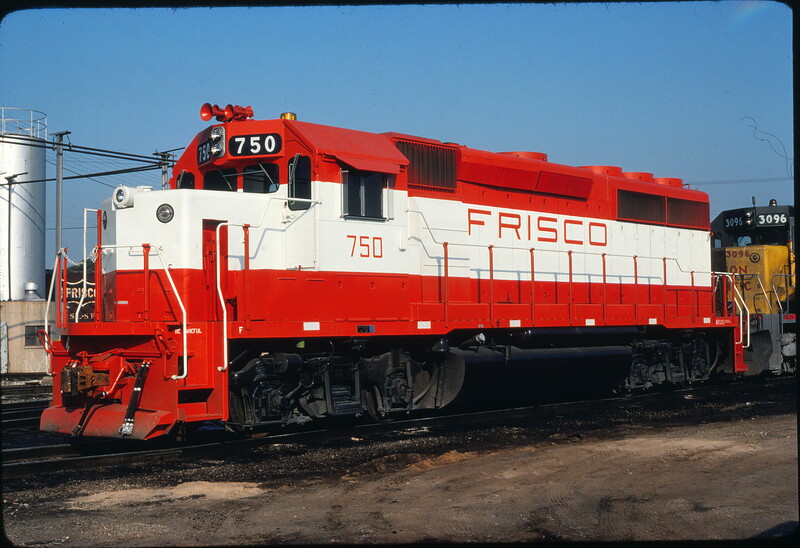 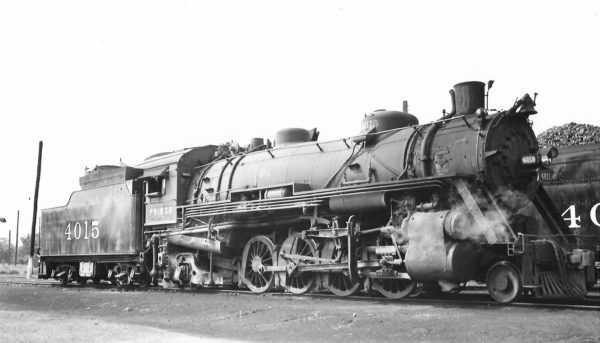 GP40-2 750 at Memphis, Tennessee on May 18, 1979 (Gregory Sommers).